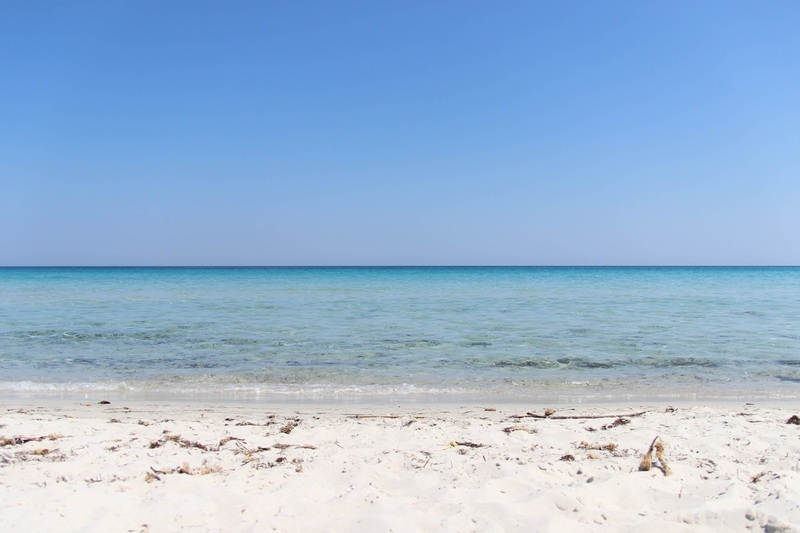 Sardinia is the second largest island in the Mediterranean Sea, which explains the temperature of the water as well as the subtropical climate. 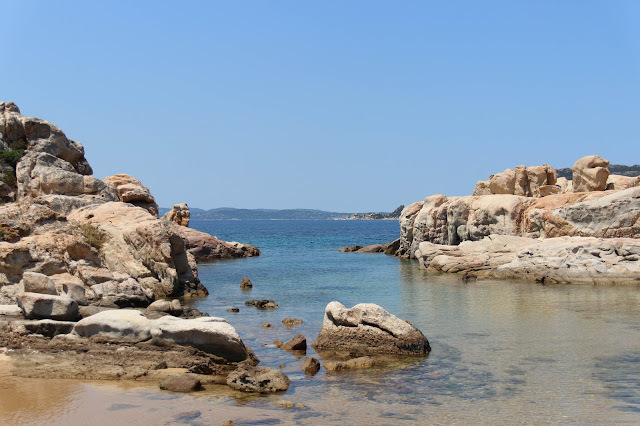 The coasts of Sardinia are generally high and rocky with deep bays and many smaller islands off the coast. The perfect place for the perfect break. The environment is natural and involving, making you breathe deeply and relax. All the colours transport you to some magic places, where time is not running and everything is alive. 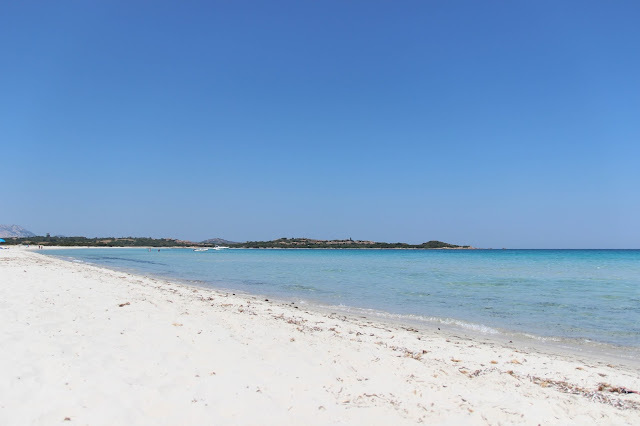 Olbia - Costa Smeralda was our choice. Located in the north of Sardinia, it's very close to some famous tourists areas, like Porto Cervo and La Maddalena, places we had the opportunity to visit as well. I believe renting a small house instead of staying in a hotel is a better option. So, we opted for Airbnb, as you guys already know if you are following me, and it was definitely a good choice. Staying in a small house, with your own schedules, is the best way to enjoy the island for sure. And we loved the comfort of a "real" house, making us feel as if we'd never left home. Every morning we took this path leading us to the beach right next to home. To our beach, as we used to call it. But the real name is actually Porto Istana beach. It's a small and very pretty one. The crystal and clean sea made us happy. 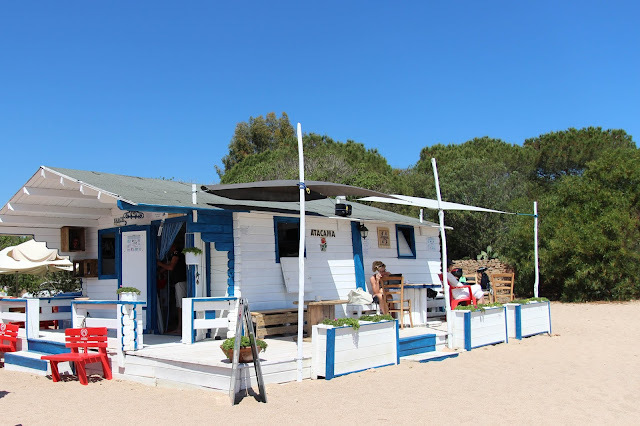 The traditional beach bar had an amazing ciabatta, proper Italian bread with really tasteful tomato and vegetables. Simple things make me smile. And I can't also forget the internet connection that saved my life. Everyday, after lunch, we used to do beach-hopping. The island is popular for the white sand beaches and crystal-clear sea. Perfect for sun-seekers. So, hitting the beach is definitely a must do. La Cinta is another beach that we just loved. It was our bet for two days. Sardinia is known for the small, quiet and local beaches, but La Cinta is slightly different. It's a long and paradisiac one, but still quiet. 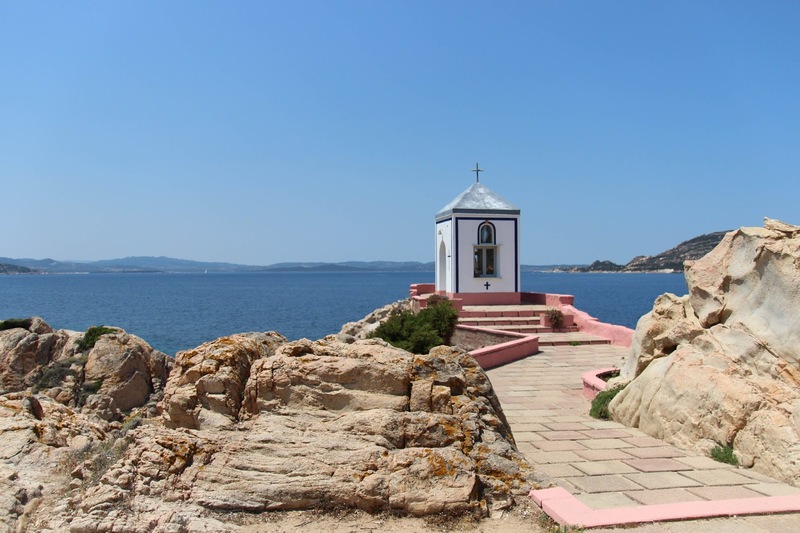 June is one of the best periods to visit the island, when the weather is already perfect and the beaches are quiet. So you can enjoy listening the sea waves song and the silence of the nature. One of the days we traveled to La Maddalena. 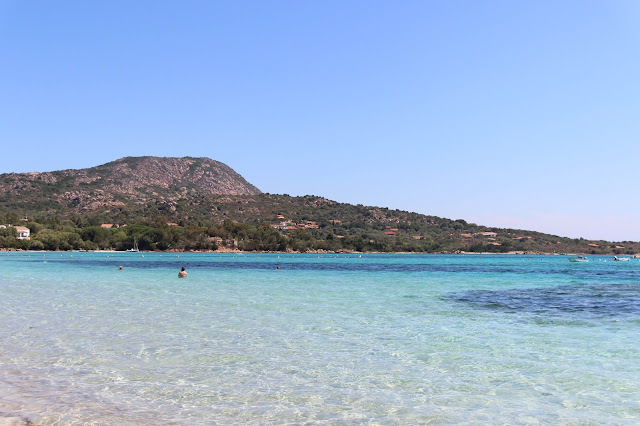 We had to take a boat to the the small paradisiac island of Sardinia. 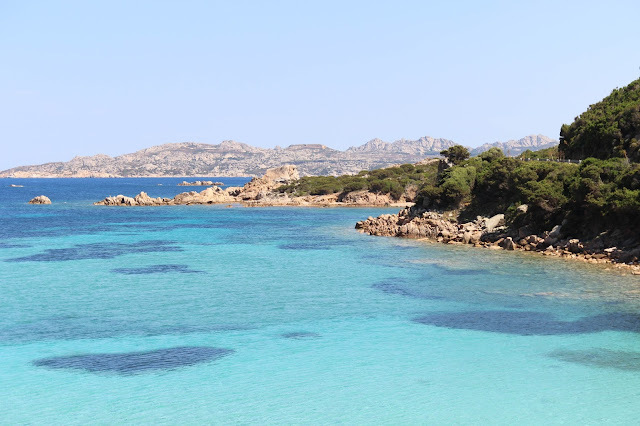 And I would recommend you to spend the whole day there, since the radiant beaches to visit are too many and the centre of La Maddalena is also completely captivating. My favourite beach is actually situated in this pretty small island. It's undoubtly the most fascinating beach I've ever seen. We couldn't even find out the name of this lovely place. I believe it doesn't even have a name. It's a very small beach hiding behind a dirt path, nature and rocks. No one would say there's heaven behind all that. On our way through the dirt path, we found this delightful little chapel. The colours are adorable and it's surrounded by a sublime blue sea, which makes everything perfect. There are no words to describe what you can experience in this splendid island. 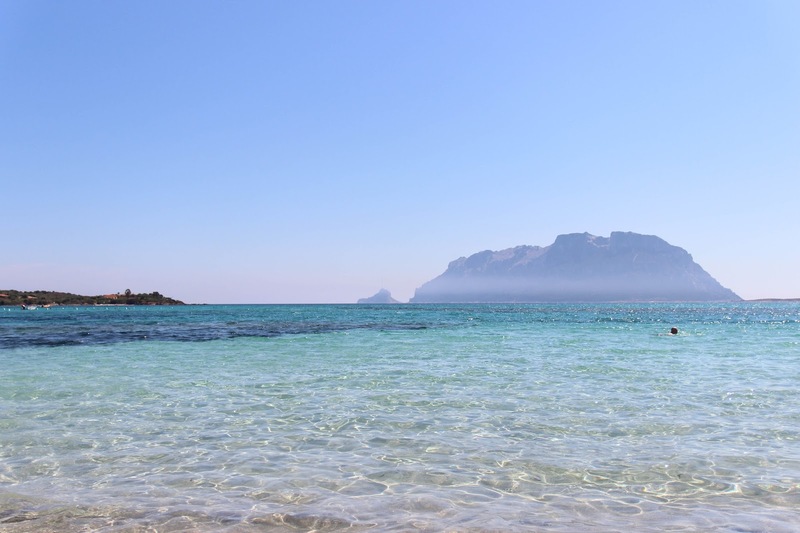 Sardinia is completely unpredictable. Behind a rock, you can always find a dreamland. When I said small beach before, I really meant it. There's no capacity for more than ten towels. So you have basically paradise just for yourself. We found this magnificent place completely by chance. Such a pleasant surprise! The centre of La Maddalena is also incredible. The colours are wonderful and the architecture is adorable. Cute Italian style. We also had the opportunity to visit Porto Cervo. The view on our way there were incredible. 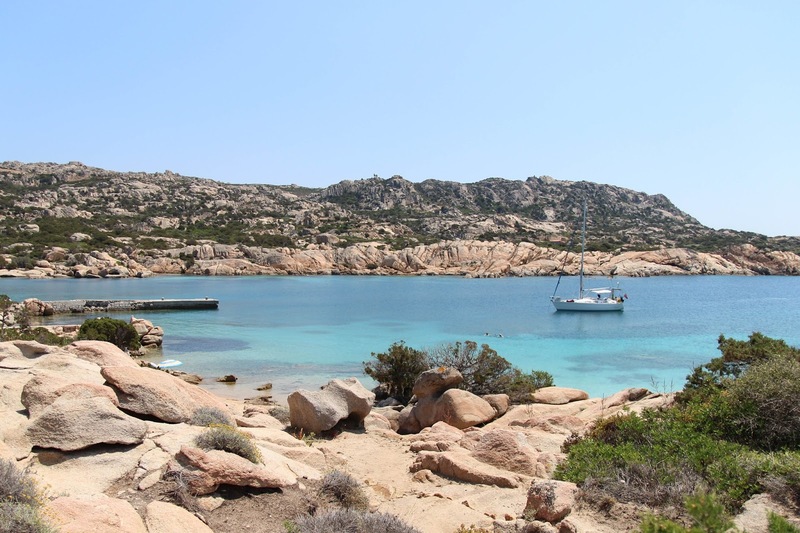 Porto Cervo is a popular region of Sardinia. I would say a more touristic one. But it's also excellent. We visited two beaches there. A small one - as they usually are in Sardinia - accessible via a dirt path and surprising us once we got there. The other one was slightly more touristic, with more people and surrounded by resorts. But just as perfect as the others. I believe every place is good to eat in Italy. I love when the table is filled with different types of cheese, ham, charcuterie, fresh salad and a glass of wine. Each dish is plain, encompassing three or four ingredients at most. But they make sure each component works in harmony and always with an element of surprise. Italian food can really put a smile on my face. So one of our favourite places was this local shop with some amazing traditional products. We were on our way to the beach when we found it and our day was definitely much more colourful, if that's even possible. The colourful focaccia with tomato, rocket and cheese was in my opinion the best option. But the chilly chorizo and cheese rotolini was very good as well. It's not the healthiest option. But when it comes to me, holiday is holiday in every sense of the word. The 12.1 was also a great option. Perfect for if you are after a dinner with a view. Literally on the beach, you can enjoy the sand and the freshness of the sea while you enjoy a perfect meal. The little boat seems to have been put there on purpose, just to complete this art painting. The atmosphere around is comfy, warm and simple. The food? Well, all the colours and flavours match perfectly. And the smell of the sea just brings an extra touch. We chose Domus de Mare twice. We took the chance on our first day on the island and we couldn't leave without going there again. The first time was quite funny. The waiters didn't speak english at all. So they kept bringing food to the table while we were trying to explain them we didn't have more space to keep all that. The food is perfect. The best sea pasta I've ever eaten. But prepare yourself beforehand, because they serve this kind of non stop menu. Like a proper happy Italian table. Full. The waiters, despite the fact they didn't speak english, were really friendly and smiley. And this is one of the most important things for Tiago and I when it comes to choosing a place to enjoy our evenings. A smile is worth more than one thousand words. 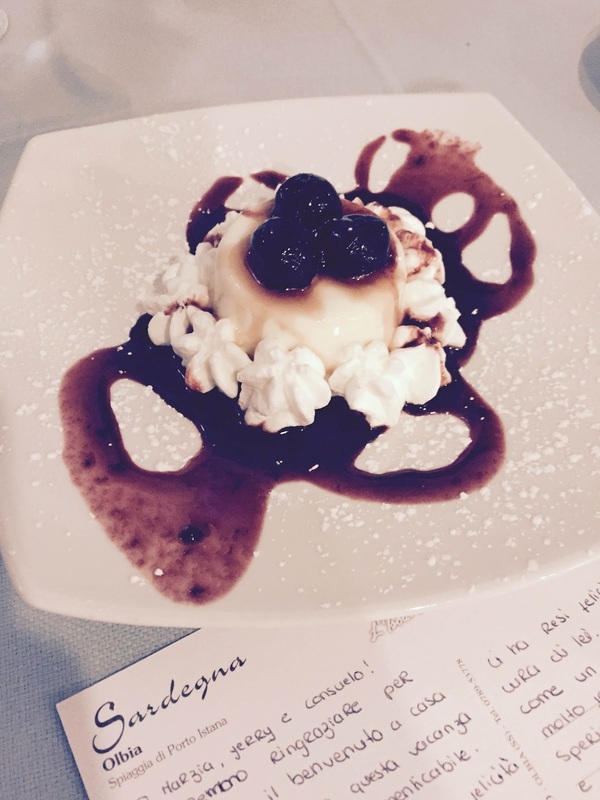 And of course we took the chance to enjoy this lovely panna cotta while we wrote the postcards to our families. This is already a tradition. Every time we visit a new place, our families can enjoy a little taste from us. This time we also wrote a postcard to Marzia, the lady who hosted us, who took care of us as if we were part of the family. Fly to Olbia airport. The airport is a 20 minutes drive from the city. I advise you to rent a car to get around if you wanna visit all the paradisiac beaches that the island has to offer. It's very easy to drive there. And the distances between everything are quite reasonable. 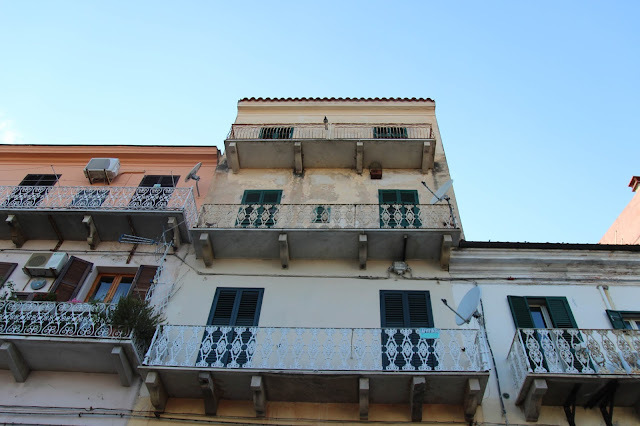 We rented a Fiat 500, which made us feel Italians for one week. Sardinia is my heaven on hearth.